Fake Blood Out of Nowhere! 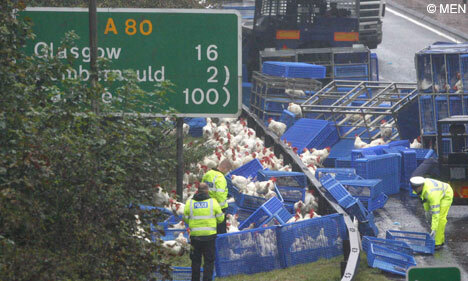 The Great Chicken Escape (Or Not): Why 3,000 Chickens Crossed the Road. 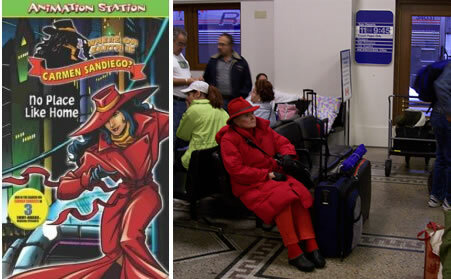 Carmen Sandiego Found at Last!